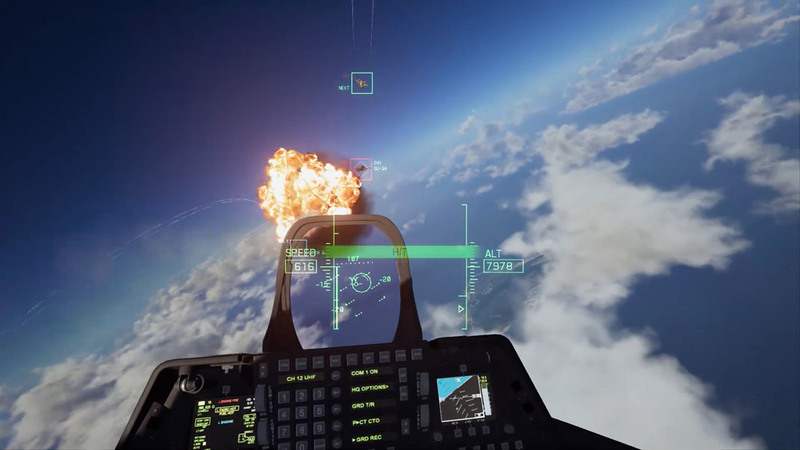 At a Bandai Namco’s pre-TGS media session, I had the chance to experience Ace Combat 7’s VR mode with the PlayStation VR, and it was fantastic – by far the best VR experience I had to date on the PlayStation. It’s really hard to describe a virtual experience in words, but here’s a trailer that gives a good impression on what you can expect from it. The truth of the matter is that it’s really hard to make virtual reality or VR work in video games, without causing nauseous or motion sickness for the player. But there have been some exceptions. I find that any kind of game that features vehicular control, where the player is made to believe he or she is ‘seated’, makes VR more enjoyable. So then an immersive “cockpit” in Ace Combat 7’s VR mode makes sense. 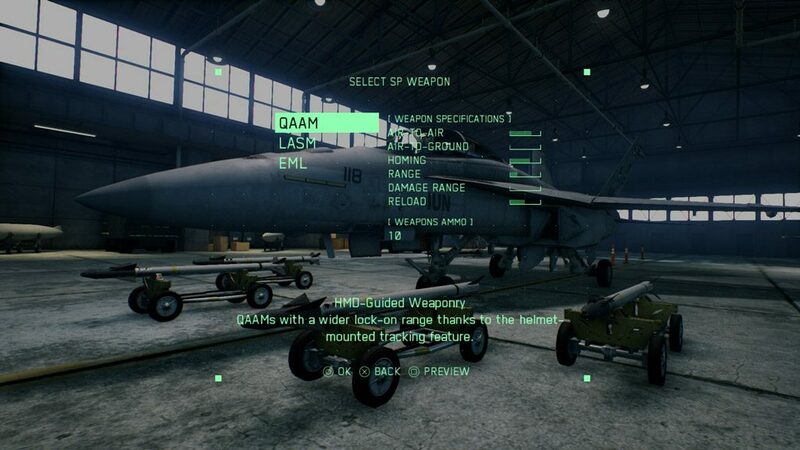 Being ‘immersed’ inside a virtual cockpit in the game also meant you have visual access to an array of details such as a real-time radar and weapon systems that show actual in-game information. If your aircraft takes damage, get ready for a sensory overload of blaring warning lights, in-cockpit fire and subsequently smoke…all before the inevitable crash. It’s pretty realistic for a game that goes for an arcade-like aerial combat action. There’s just one little disappointing catch. 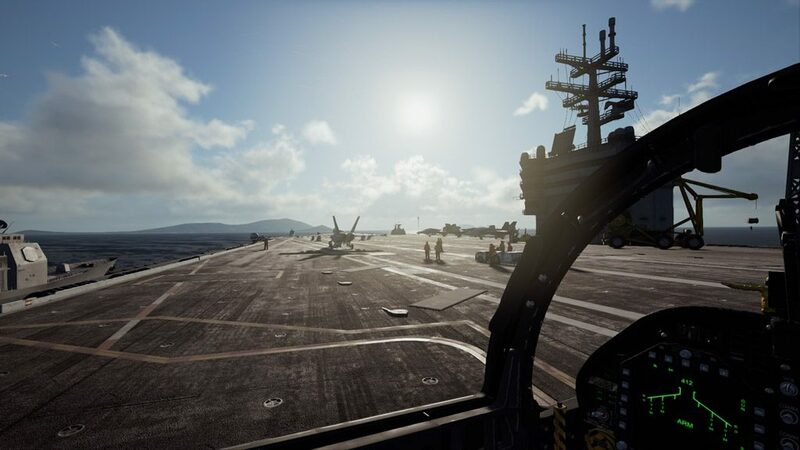 Ace Combat 7: Skies Unknown‘s virtual reality mode for the PlayStation 4 via the PlayStation VR, according to the game producers, is not available in its single-player campaign. 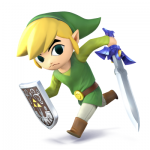 The game’s VR mode is essentially three game types. VR Missions is basically three separate missions designed to showcase the combat experience with the PS VR. One mission gives you the experience to take off from an aircraft carrier for an assault mission, while the second (and the one I played) involves you taking off in the middle of an attack on your airbase – the action is intense and visceral, with allied B-52 bombers crash landing in flames, and anti-aircraft guns covering your take-off. 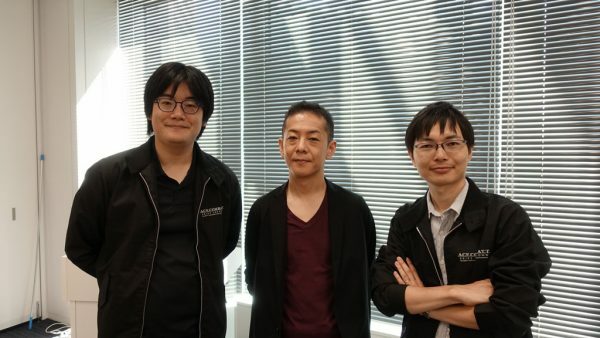 The third mission will only be revealed at the game’s launch. 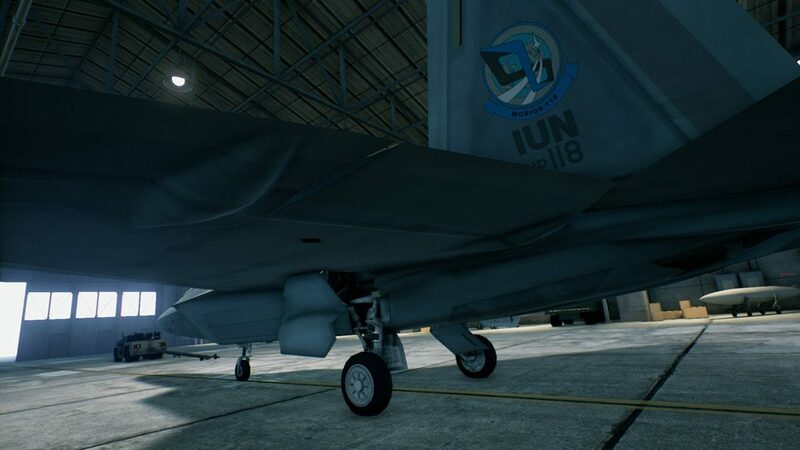 Producer Tamaoki Jyun also shared three aircraft – the F/A-18F, F-22A and SU-30M2 – that will be available for the VR mode. A fourth, and a surprise one apparently, will be announced later. 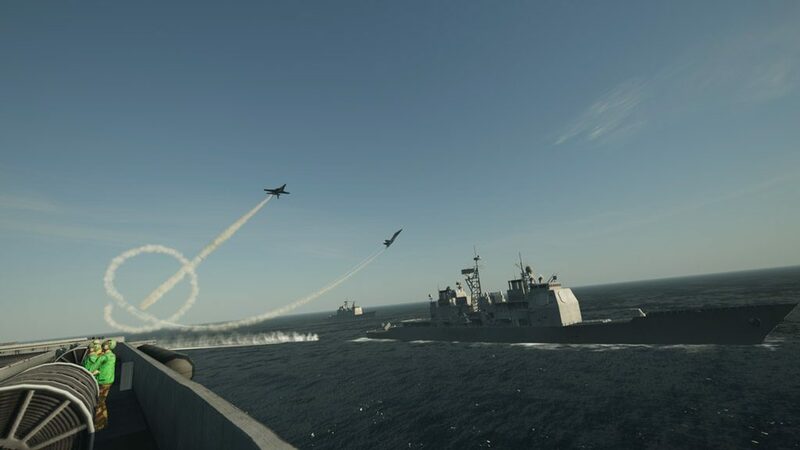 Outside of the three combat missions, players can also enjoy a VR Air Show on the ground, with aircraft controlled by the AI performing aerial stunts for your enjoyment. Alternatively, you can also play the Free Flight mode, and as the name suggest, allows you to fly around undisturbed, and enjoy the view from the skies. 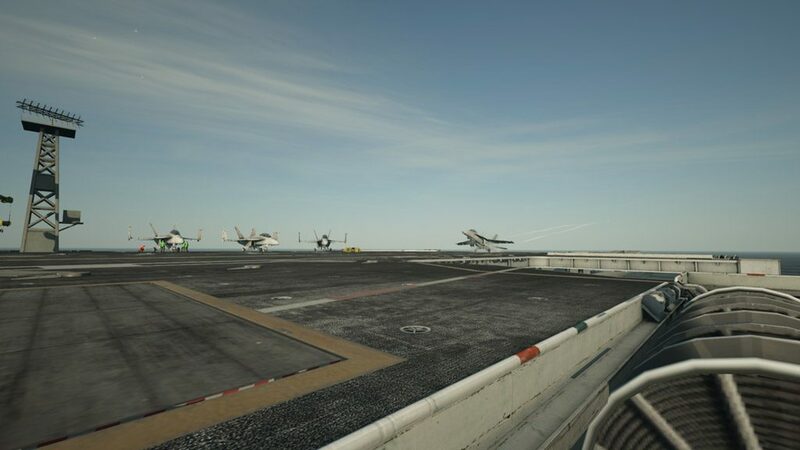 VR Hanger and Cockpit are treats for military aircraft enthusiasts, this mode allows you to step into the shoes of an aircraft mechanics or engineer, and view an aircraft from various angles and the chance to sit in extremely detailed cockpits. Unsurprisingly, every aircraft feature in this mode were designed using actual blueprints of their real-world counterparts. That goes the same for cockpits, where the interior are modeled based on real-world models too. 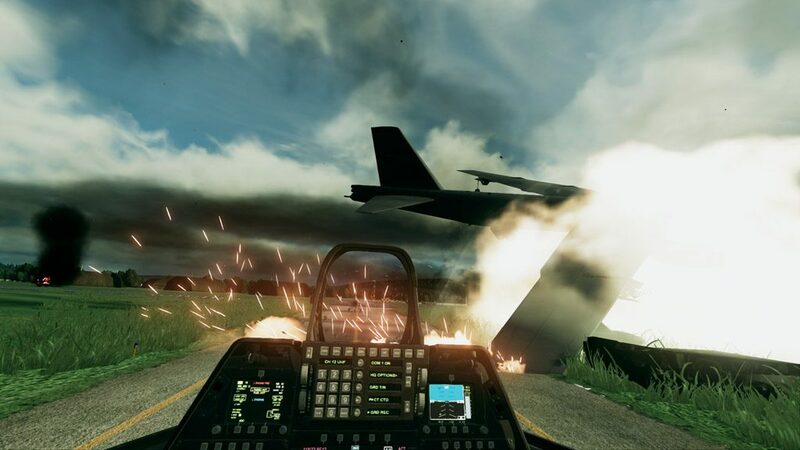 My PlayStation VR has been sitting in the store for a little too long now, but I am personally excited enough by what I’ve seen from my limited time with Ace Combat 7: Skies Unknown’s VR mode. It’s just a pity that mode is not extended to the full single-player campaign. PC gamers will also have additional grief, as the VR mode is only exclusive to the PlayStation 4 and PlayStation VR. There are no plans to make this mode available for the Vive or Oculus on PC. Ace Combat 7: Skies Unknown will launch for PlayStation 4 and Xbox One on 18 January 2019. The PC version will be released on 1 February.